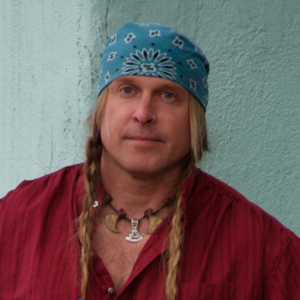 Cody founded one of the oldest continuously operated survival schools in North America – the Aboriginal Living Skills School – in 1991 in Prescott, Arizona. He teaches modern wilderness survival skills, primitive living skills, bushcrafting, urban preparedness, and homesteading. When not teaching for his own school, he is an adjunct faculty member at Yavapai College and The Ecosa Institute. Cody teaches survival skills and sustainability around the world for a variety of clients. See here for a more detailed bio and resume for Cody.